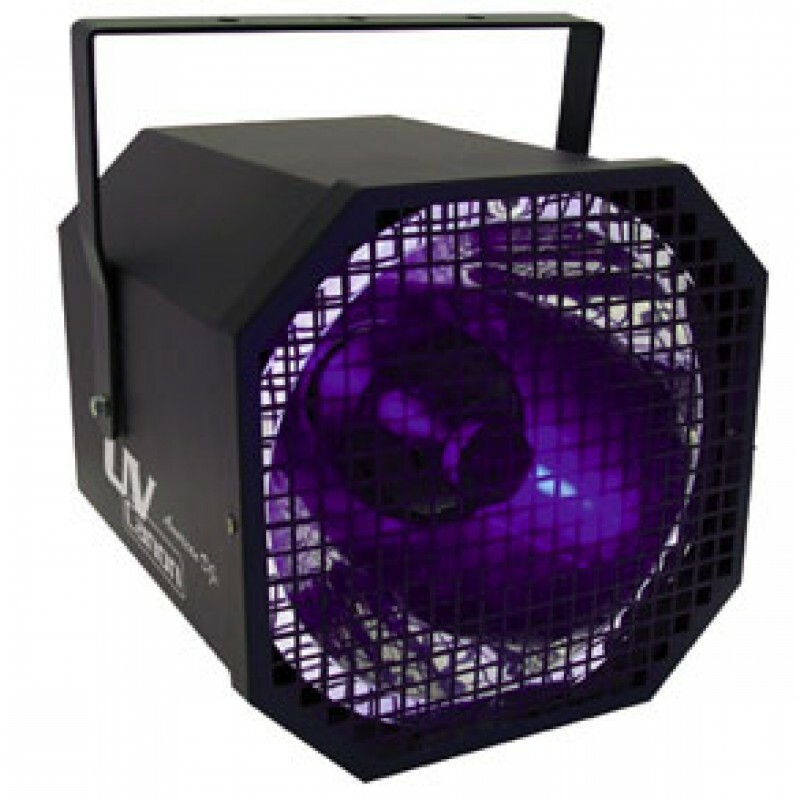 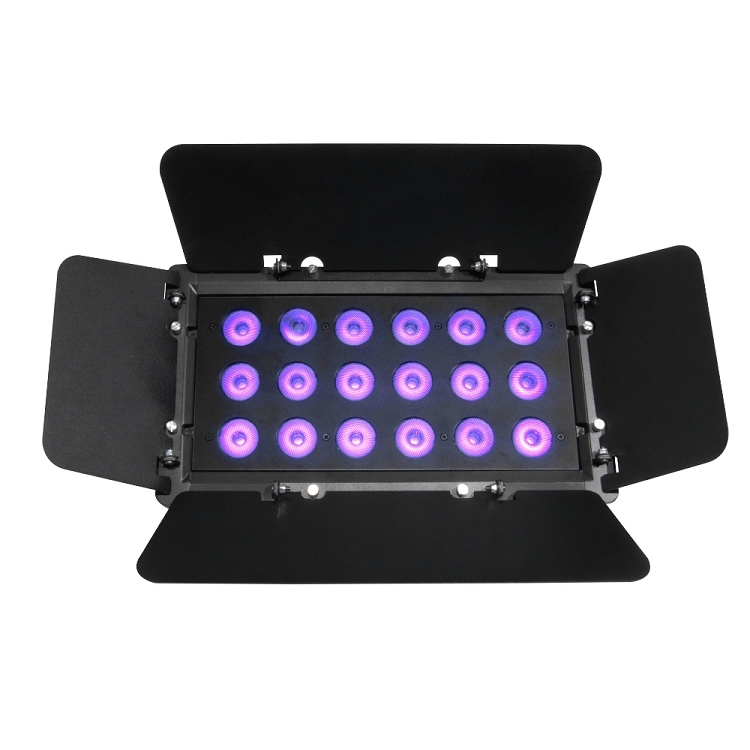 Rent Our Chavet Core Par UV Black Light Party for your Miami ShowIf you’re looking to throw the party of the century, then a Chauvet Core Par UV black light party is definitely what you’re looking for. 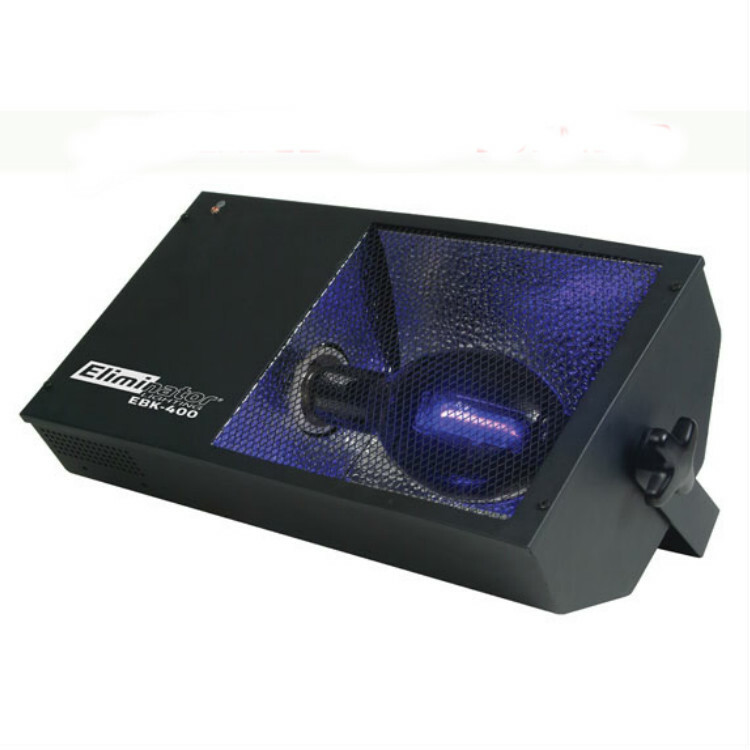 It can switch from an ultra-wide wash to a narrow beam in mere seconds, and it also uses high-frequency LED dimming for smooth fades. 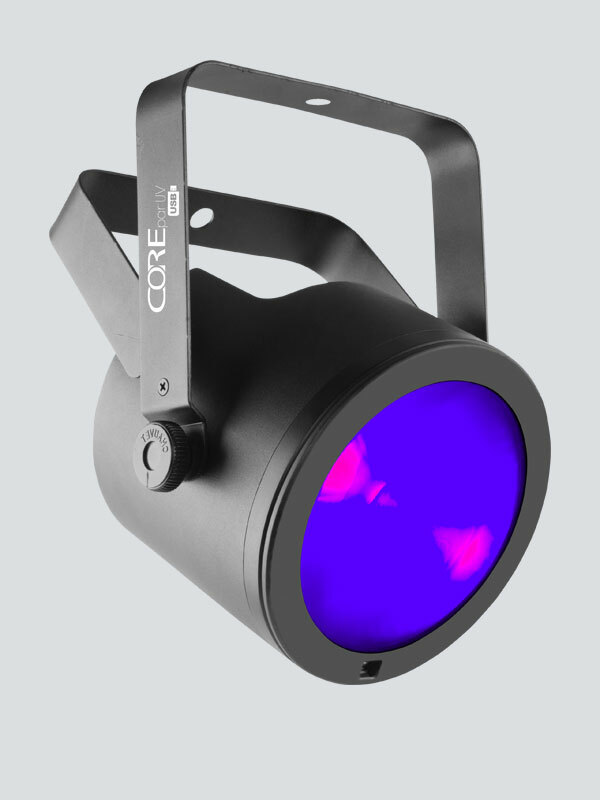 Take into account the flicker-free performance and you have a winner here. 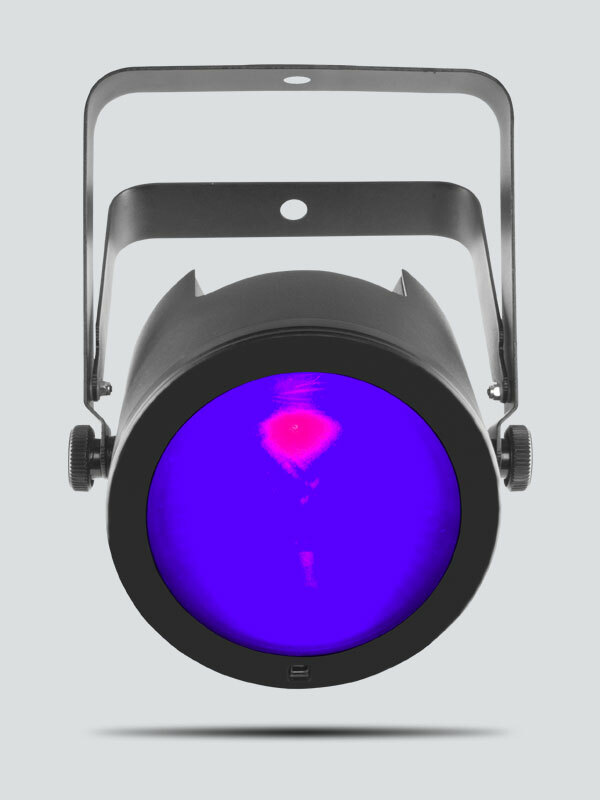 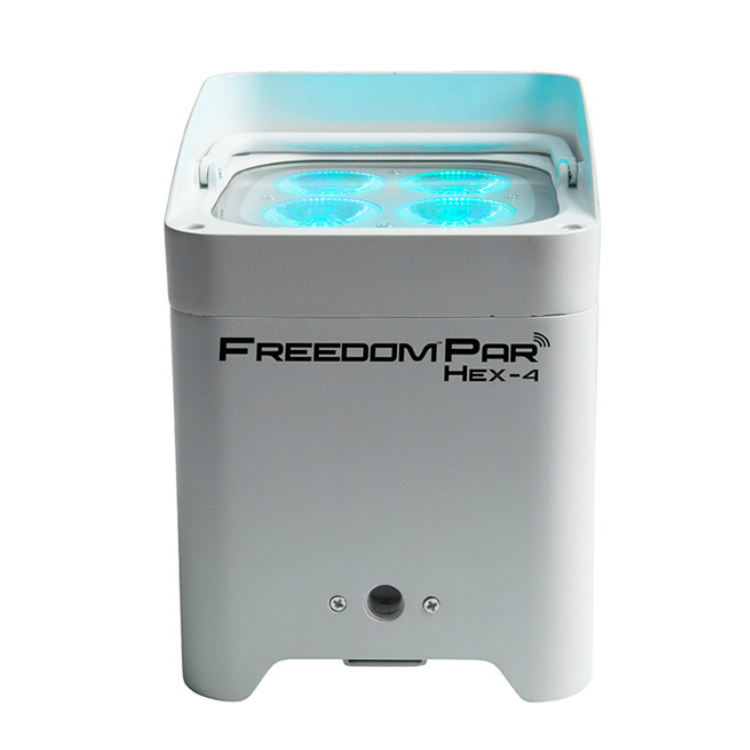 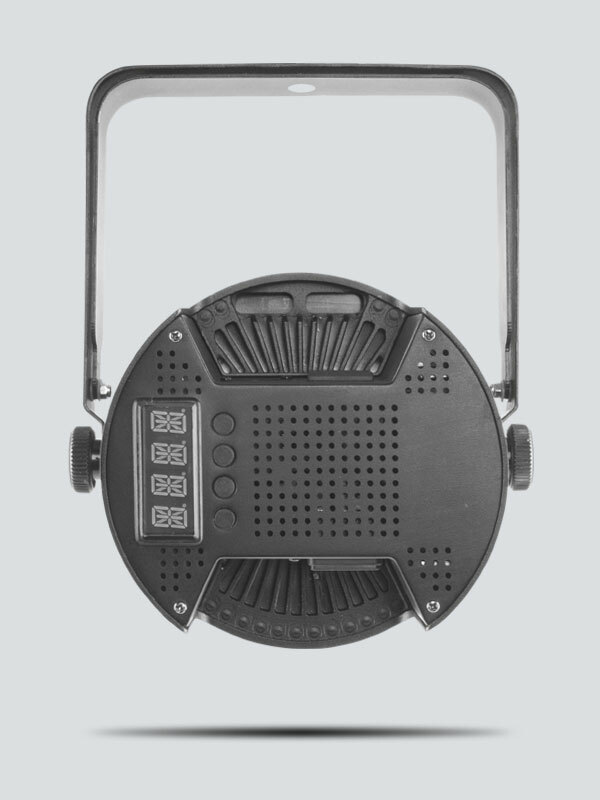 It’s an outstanding party light and you should definitely consider adding it to your Miami event!